It will probably take a few more months until Japan’s five major cell phone makers really start shipping smartphones to the US and other regions, but in their home market, all signs point to an Android future. 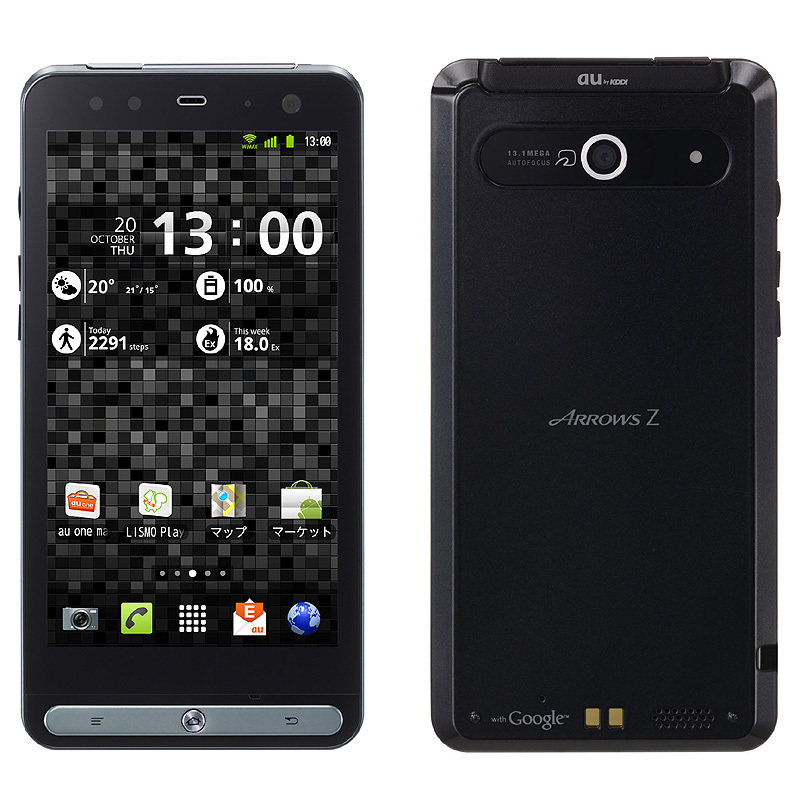 Japan’s second biggest carrier KDDI au, for example, unveiled [JP] a total of six new Android phones for its winter line-up today, and Fujitsu-Toshiba Mobile’s ARROWS Z ISW11F is probably the most interesting model. 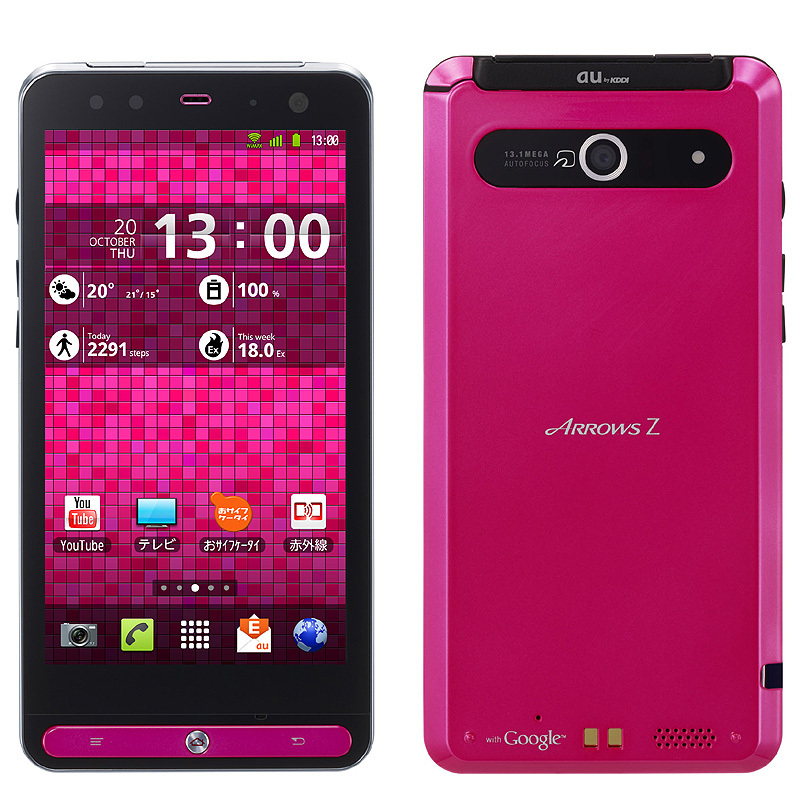 KDDI plans to start offering the ARROWS Z ISW11F to subscribers in Japan in November.